Safelight, Inc. is taking action to provide support and advocacy for survivors trapped in the cycle of interpersonal violence. 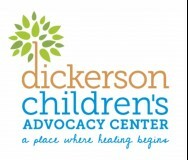 This nonprofit believes that life changing support and advocacy is the cornerstone of the whole and healthy family. 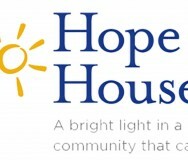 Creating Hope. Healing Lives. Changing Communities. 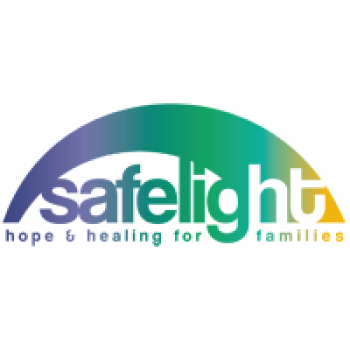 Safelight, Inc. is a private, nonprofit organization that is committed to breaking the cycle of interpersonal violence (domestic violence, sexual assault and child abuse). 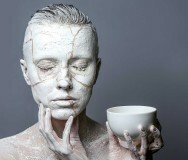 Interpersonal violence is rooted in a social structure that produces profound inequities in roles, relationships, resources and power distribution between women, children and men. 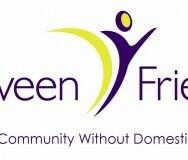 Safelight believes that healthy individuals, families and communities are those free of violence. In order to make informed choices for themselves and their children, survivors must have access to safety, information about interpersonal violence and awareness of options, and available community resources. Safelight believes that to carry out informed decisions, survivors of domestic and sexual violence require support and advocacy that respects their right to self-determination. People Matter: Safelight acknowledges every individual’s importance and is dedicated to treating everyone with respect, honoring their dignity and true intrinsic value. Quality Matters: Safelight expects every employee and volunteer to demonstrate consideration in all aspects of their work and interaction with others. Accountability Matters: Safelight believes that accountability brings clarity to our staff and volunteers and generates trust in the community. Innovation matters: Safelight relies on a clear and focused vision of the future to energize people to create positive change and growth. Integrity Matters: Safelight is built on a foundation of integrity in thought and action. Prevention through education, advocacy and appropriate intervention is the ultimate goal. All survivors of domestic and family violence, sexual assault and child abuse will be provided with safety, treated with dignity and respect, and given the opportunity to make decisions to create long-lasting change that will result in a life free of violence and abuse. As an organization, Safelight has continued to make strides in eliminating instances of interpersonal violence in our community for 30 years. In October 2015, The Healing Place, (Henderson County Center for Sexual Assault) and Mainstay, (Henderson County Domestic Violence Shelter), merged into one Agency in order to offer a multidisciplinary approach to survivors of interpersonal violence. In January 2016 the name of the post-merger organization name changed to Safelight. The process of unifying these two organizations has required significant investments of time and energy from staff and board, resulting in synergies and growth that would not have been possible for either organization alone. In 2017, (January 1st 2017 to November 30th 2017), Safelight provided emergency shelter to 102 adults and 62 children, served 113 clients at the Believe Child Advocacy Center, served 69 clients at the Family Justice Center, and answered 889 crisis calls related to domestic violence, sexual assault and child abuse. This page is written in association with Safelight, Inc.